Sweet Loriann is an early June white fleshed peach of very high sugar content. In 2004, we discovered a white limb sport off an older, yellow peach variety that is no longer grown commercially. 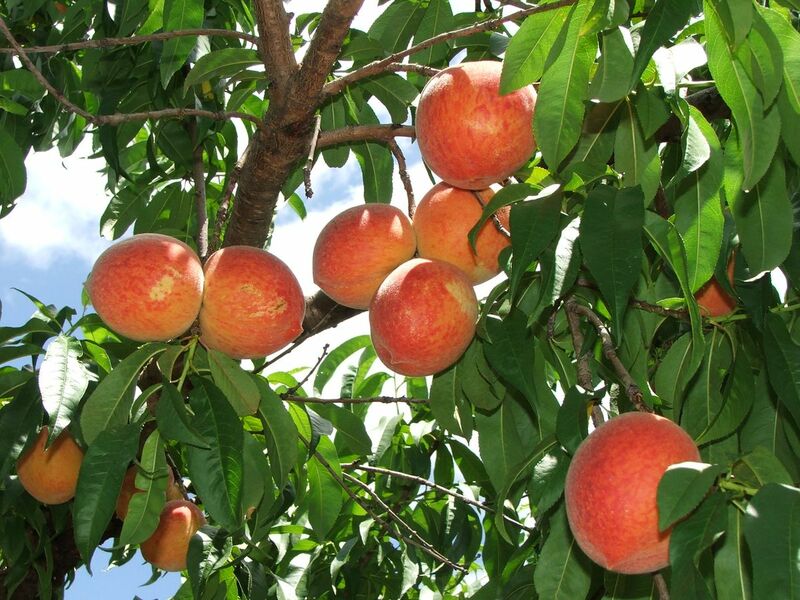 With grafts off of this limb sport, we now have our very own peach, not found anywhere else in the world. For sweetness and taste, it is a favorite of our customers.